Referans Translation Services has gained trust of world’s giants in translation and localization industry. Behind the success it has achieved in a short time lies a 25 years of experience and industry expertise. A remarkable note should be put on the Localization Center Referans Translation Services has put into service in the center of Istanbul, Turkey, where in-house linguists and DTP experts are employed for long term projects. 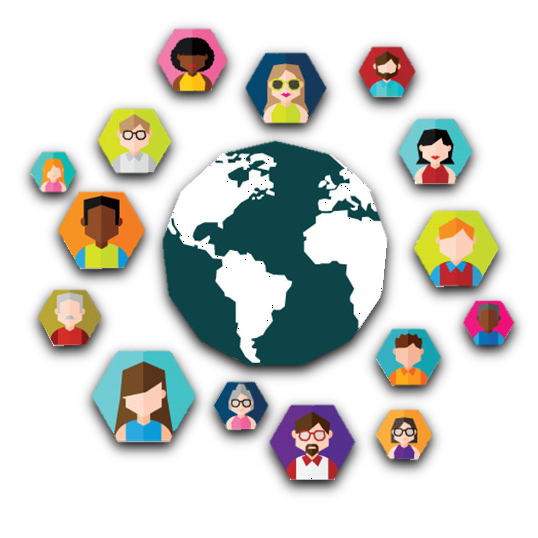 As you well know, multilingual localization projects require many professionals of different expertise fields to work in coordination. That is the reason why Referans Translation Services realized a considerable investment on technology and training of permanent staff in a large office where translators. Editors, graphic designers. Software developers work together. Referans Translation Services supports the idea that sustainable quality, trustworthiness and institutional confidentiality can only be achieved if the vendor employs permanent in-house staff. Send an e-mail to projects@referansceviri.com or click here for more information about document solutions Referans Translation Services renders.